I believe detox is everyone 's needs . Among the market , there are so many type of detox product. 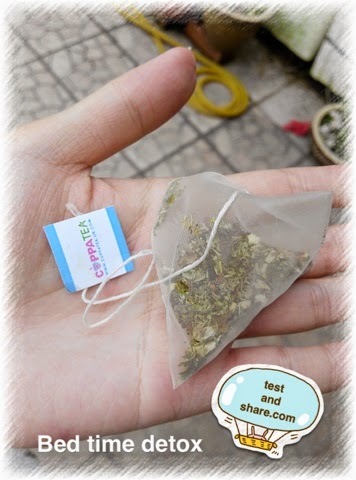 Today I would like to share with you some experiments that I trying Cuppatea teatox. 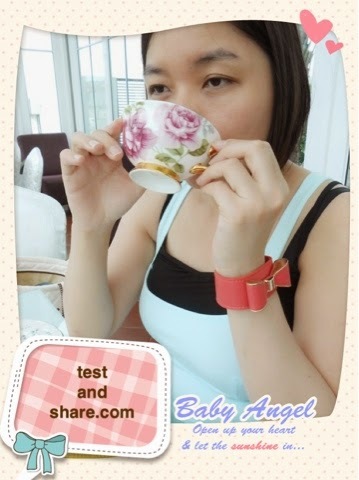 Tada ~ This is product I receive from Cuppatea for review purpose. 14 days detox pack include morning detox (14 satchet ) and bed time cleanse ( 7 satchet ) . 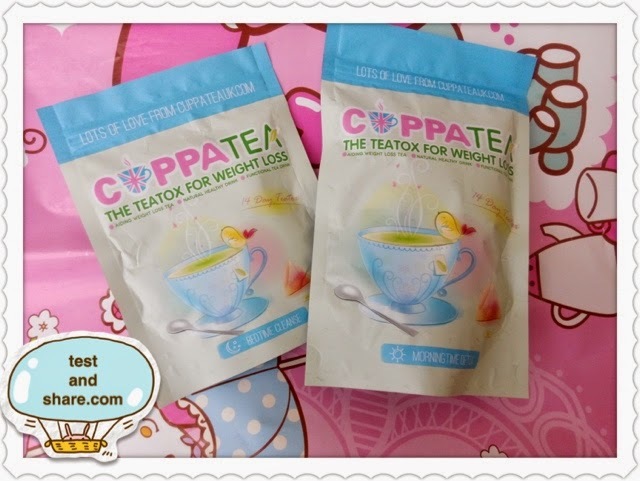 **1) What is Cuppatea-tox and its’ benefits? It’s a natural process of cleansing your body through tea drinking. Your body eliminates unwantedtoxins from the lungs, kidneys, bowels and skin naturally. 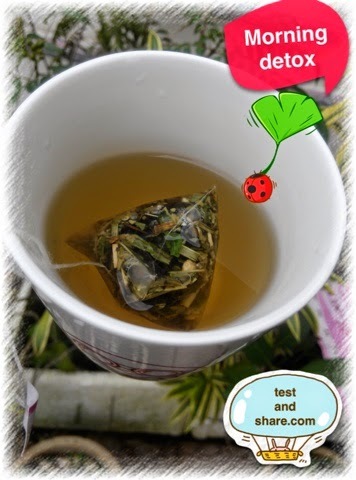 Teatoxing also helps you to reduce bloating, increase metabolism and burn fat. Cuppatea strongly advise you to have your regular meals preferably balanced diet along with regular exercise. Teatox is not a meal replacement. **2) Is teatox going to affect my health if I am pregnant, conceiving, breastfeeding or have epilepsy, allergic to tea ingredients? The answer is YES! Cuppa tea do not recommend you to undergo any teatox programme if you fall in any of the above condition. At the end of the day we want you to stay safe and be healthy! **3) stop consume cuppatea immediately and consult your GP if symptoms such as nausea, vomiting, or prolonged diarrhea occurs . 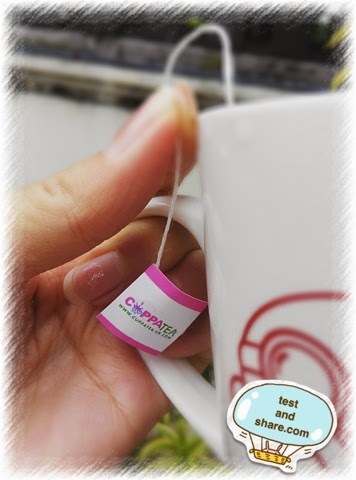 **4) All the ingredients in Cuppatea Teatox are 100% natural, no chemical or preservatives and bacteria- free. Morning detox tea is design for consume consecutively 14 days . Add in hot boil water ,infuse about 3 min. To me, It taste like Chinese tea with herbs. Most probably because of its oolong tea ingredients. So It contain Caffeine too. For example: if you consume morning tea bag at 01.05.15 then 02.05.15 having morning detox tea + bed time detox tea(night ) . 03.05.15 only drink morning detox and 04.05.15 drink morning detox + bed time detox etc. For re consume , it has to be wait at least two week. It taste like strong herb tea too. If you dont like herb or bitter, you may not like it. I feel comfort with the chamomile ingredients , it did calm my spirit , give me a peaceful mind.Even though, the official instruction is taken the tea before one hours of bed time. However, I feel it will be good if I taken like two hours before my bed time, then I can avoid midnight go for toilet xD. 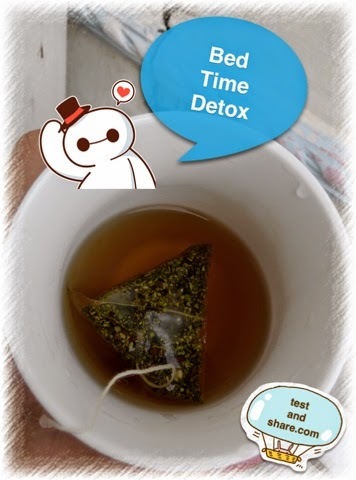 P.S: if feel any discomfort when consume the cuppa detox tea. 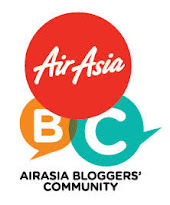 Please discontinue and seek for doctor consultation . Since the result of individual may vary . Cuppa tea 14 days programme.